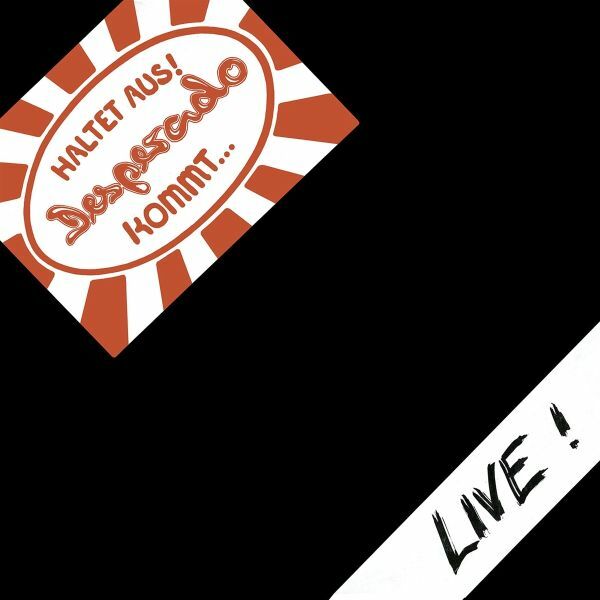 On CD for the very first time: The only album of German Supergroup DESPERADO with Bruno Schaab (Guru Guru), Carlo Karges (Novalis, Nena, Tomorrow's Gift), Mick Kessler (Nosferatu( and Reinhard Goosen. Orginally released in 1978 we are proud to present this fantstic recording on CD. As special bonus we have added the demo tracks of the never released second album.